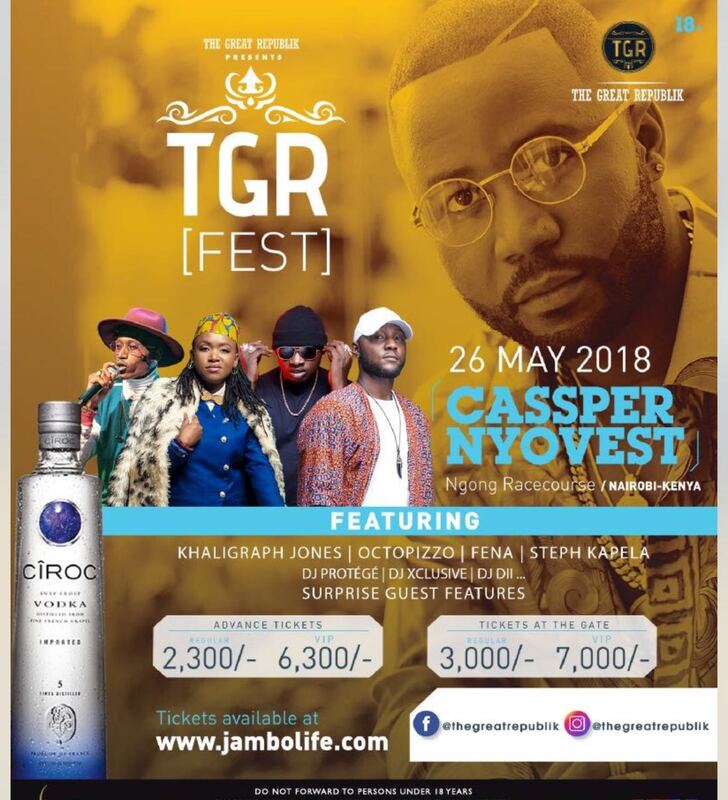 Cassper Nyovest, one of the best rappers South Africa and perhaps Africa has to offer, will be in Kenya on May 26th for a thrilling performance at Ngong Race Course courtesy of the TGR (The Great Republic) festival and HYPE entertainment. 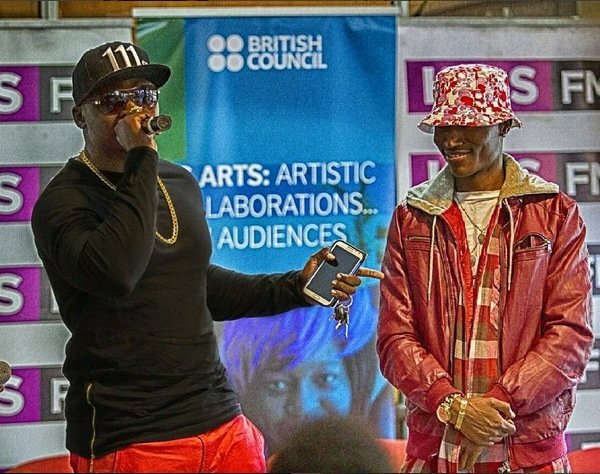 In the event, Kenya will also give it’s best rappers who are also very much equipped to go for a one-one challenge with the ‘Tito Mboweni’ hitmaker. Khaligraph Jones, Octopizzo, Steph Kapela, Fena Gitu and DJ Malaika are some of the entertainers expected to grace the event. Nyovest is a highly respected hip hop artist who has broken different records in the country including a sold-out show at the 75,000-capacity FNB Stadium in December last year. He has also three platinum albums.